Hands-on, but not in a bad way. Two items this weekend from The Wall Street Journal and Bloomberg Business are providing a better idea of the type of boss Washington Post employees are getting in owner Jeff Bezos. 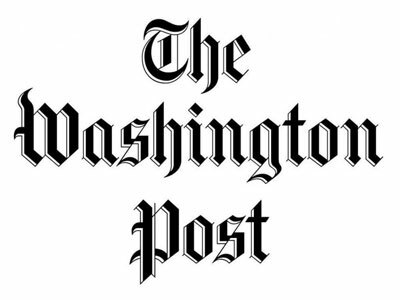 It’s definitely, as the WSJ headline put it, a “hands-on” approach, but that deep involvement has been geared so far mainly to WaPo’s business side, where Bezos has fostered a spirit of experimentation toward building products and creating a faster, more responsive, customer-service oriented digital and mobile experience. [Bezos’] focus on customer experience has become a near mandate within the news operation. Executives say Mr. Bezos has encouraged experimentation and building scale ahead of short-term financial gains—an approach that seems to mirror how he relentlessly built Amazon into an online retail giant. Bloomberg Business’ Gerry Smith paints a picture of a newsroom largely pleased with Bezos’ purchase of the paper in 2013. Reporter Carol D. Leonnig, who won a Pulitzer Prize this year for her series on the U.S. Secret Service, said the Post has hired more breaking news reporters, freeing up veteran journalists like herself to do more investigative reporting. “There’s a lot of energy and excitement in the room to replace all the grim, dour, low morale that plagued the place before,” Leonnig said. At the heart of the newsroom hangs a towering data analytics board detailing the patterns of Web traffic—a sight common at new digital media companies, but less so at most legacy outlets. Analytics dashboards will soon be added to reporters’ computers, and traffic figures will eventually be looked at as part of performance reviews, [Executive editor Martin] Baron said.